An all new video has been leaked online called Flynn Lives, which shows Sam Flynn and the future of his father's company Encom following the events of Tron: Legacy. 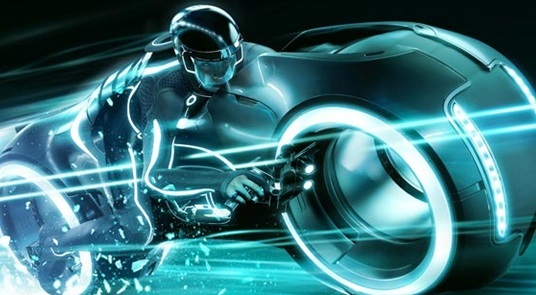 Could this be the set up for Tron 3? Well there you have it. What I'm wondering is, where's Olivia Wilde's character Quorra? What did you think of the video? Are you looking forward to Tron 3?